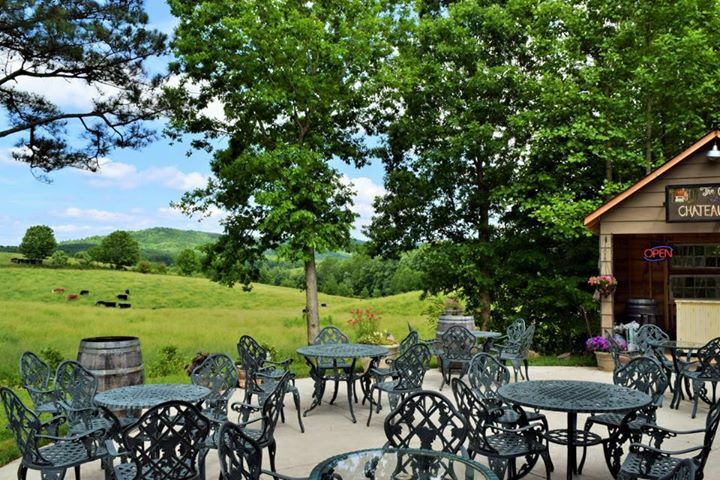 Located in the beautiful beautiful foothills of the Appalachian Mountains, Chateau Meichtry is a family owned and operated winery and vineyard. 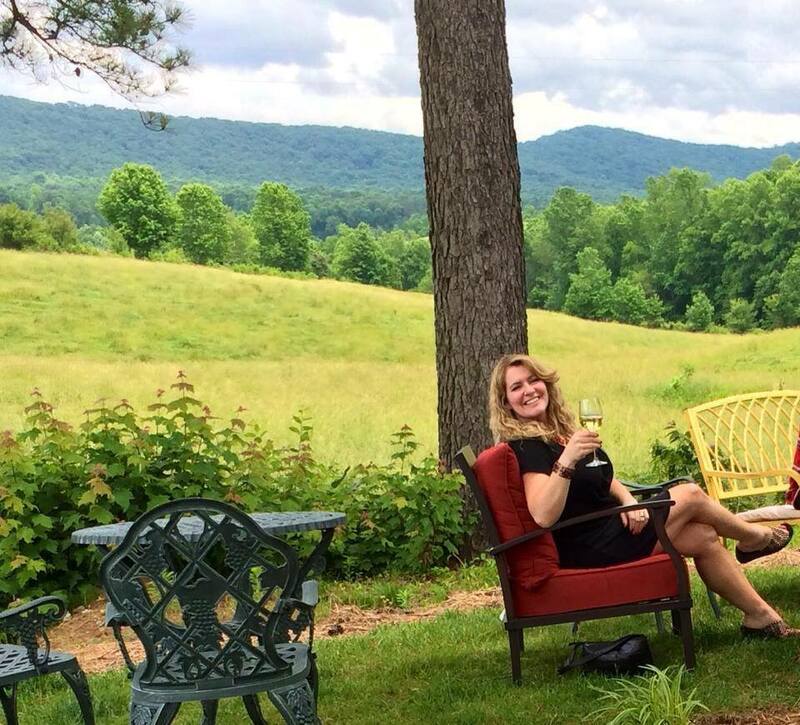 The rolling hills of North Georgia provide a perfect location for growing quality wine grapes, with a cool climate and fertile land. 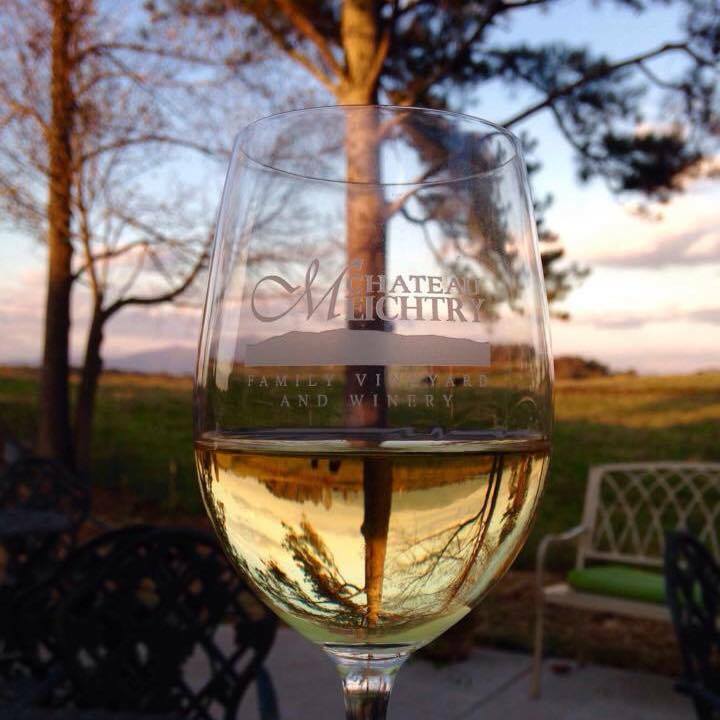 The story of Chateau Meichtry begins with Stephan Meichtry, who traveled to America in 1925 from the Switzerland. While he settled in Maspeth, New York, he brought with him his own root stock to begin growing vines in the New World. 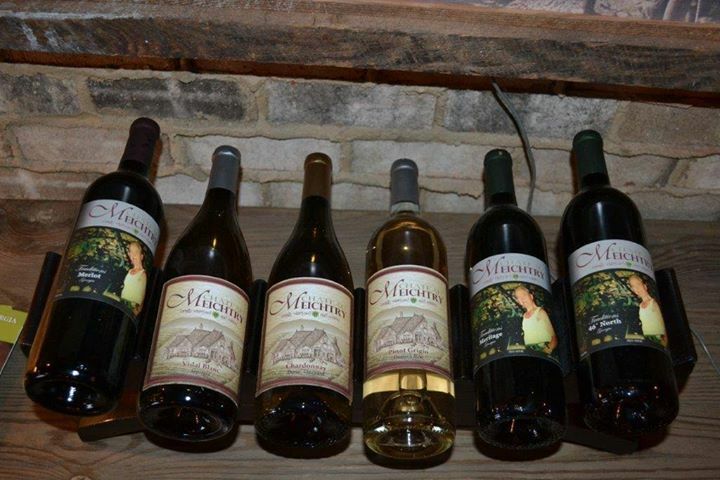 Some of this stock is now at the vineyard in Georgia, thanks to his daughter Doris and granddaughter Karin. 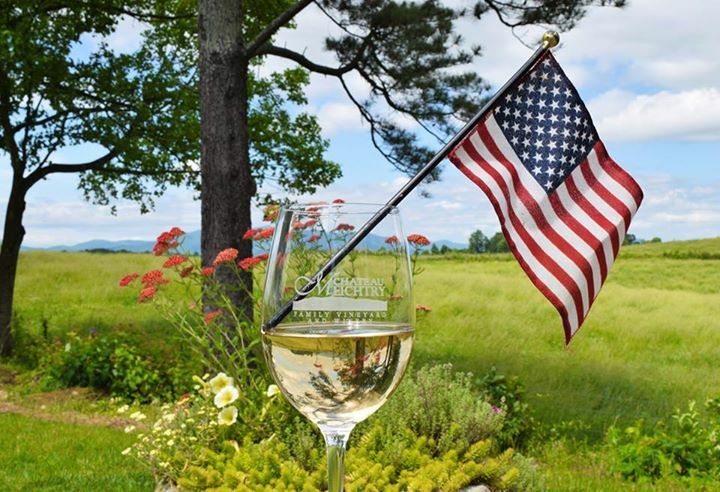 Chateau Meichtry is part of the newly created Ellijay Wine Country group of five vineyards & wineries located about an hour’s drive north of Atlanta.